Samsung has released the February Android Security update for a range of its latest smartphones, the update brings Google’s latest security update to Samsung’s handsets. 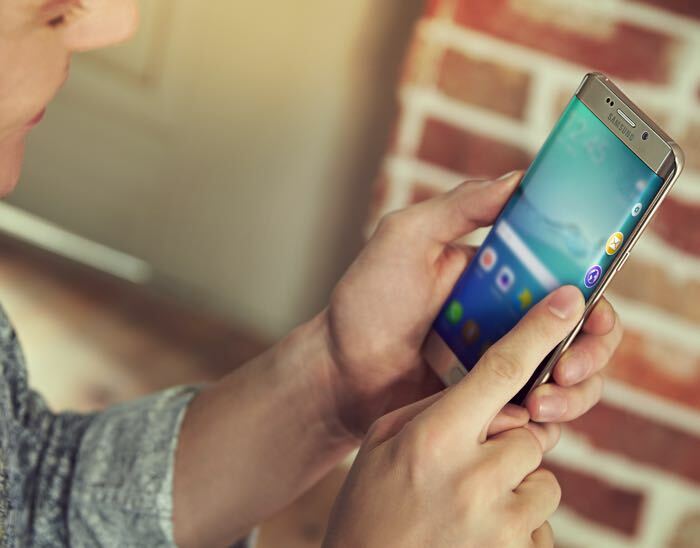 The Samsung February Android Security update is now available for the Samsung Galaxy S6, Galaaxy S6 Edge, Galaxy S6 Edge+, Galaxy Note 5, Galaxy Note 4 and the Galaxy S5. The update has been released in Europe, North America, South America, Asia and Australia, as yet there are no details on exactly what is include in the update. You can check to see if the latest Android Security update is available for your Samsung Galaxy devices by going to Settings > About Device > Check for updates. If you receive the update on your handset, leave a comment below and let us know.